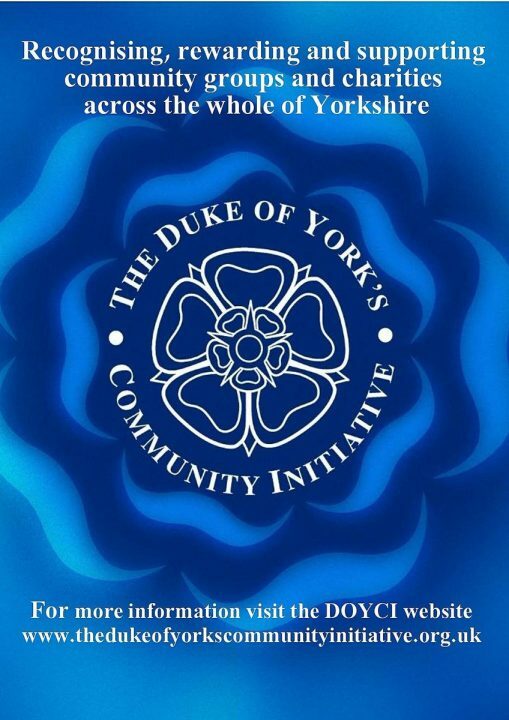 On the 5th April 2019 members of the MCVC went to Catterick to receive this award from HRH The Duke of York. This great award recognises the high standards of governance and organisational skills of our charity. Thanks to everyone who make up a great team for the hard work and dedicated effort. 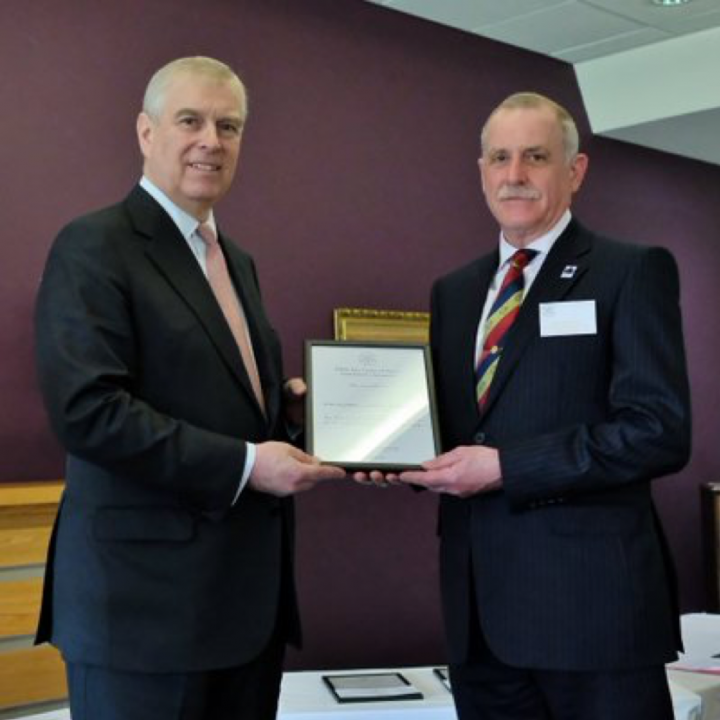 HRH The Duke of York presenting the Duke of York Community Initiative Award to Major Adie Hunt.